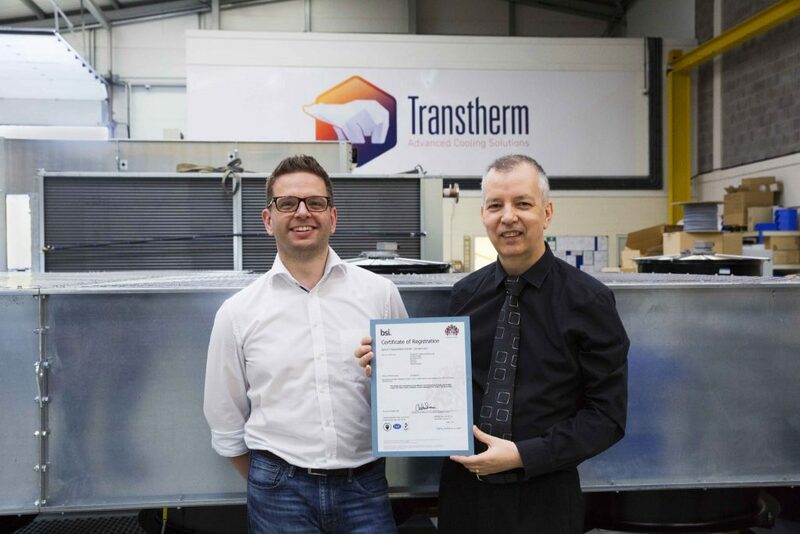 In an industry with varying levels of quality available, each representing differing levels of risk to customers, Transtherm maintain a reputation for offering the best possible product and service quality through investment. Quality Manager John Barton has worked with bsi (the British Standards Institution) to certify the company to the latest ISO 9001:2015 standard. 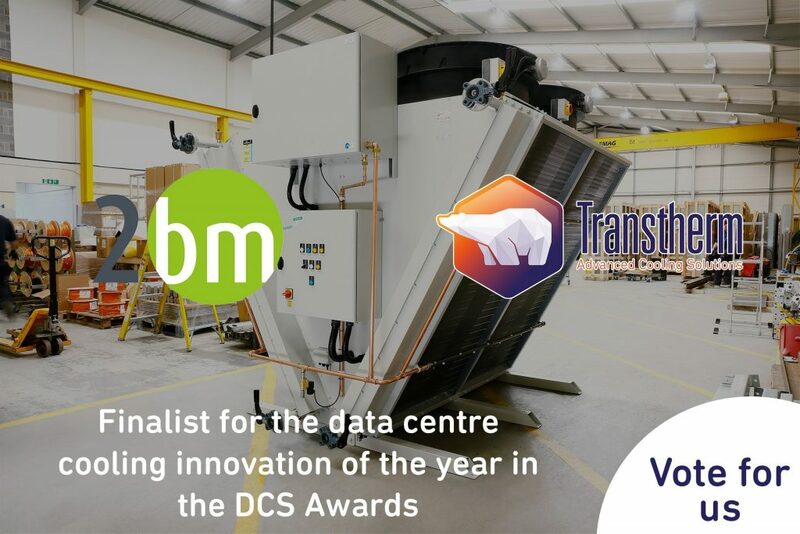 The 2015 standard is focussed more on risk-based thinking, puts greater emphasis on leadership engagement and helps to address organisational risks and opportunities in a structured manner; all of which perfectly matches Transtherm’s ethos of offering the best possible customer experience when using their products and services. With the provision of detailed individual performance data and specifications for all products, we aim to ensure that a full understanding of customer requirements is established and all expectations are fulfilled. In order to minimise site installation time and cost, all products are tested prior to dispatch with most being pre-commissioned in our UK factory. We are committed to excellence and operate a continuous improvement program in order to offer high quality solutions with improved economy, performance and value. Through the application of this philosophy, we have gained an extremely high reputation for accountability and trust.